This advert is for an Alfa Romeo 159, click Alfa Romeo 159 in Scunthorpe to see more cars like this in the local area. Want to search further afield? 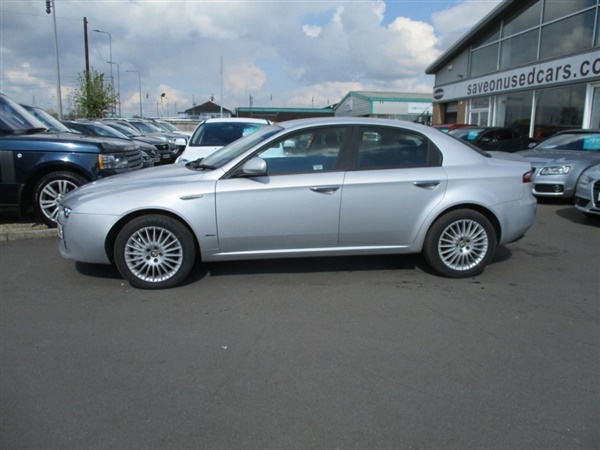 Click Alfa Romeo 159 in Lincolnshire (South Humberside) to search for similar cars in the wider Lincolnshire (South Humberside) area.